Tecmo Koei have unleashed a packed trailer for Wii U launch title, Warriors Orochi 3 Hyper. You’ll be able to play as your favourite characters from the series, those from other Tecmo Koei franchises, and entirely new additions as your rack up ridiculous kill counts once more. 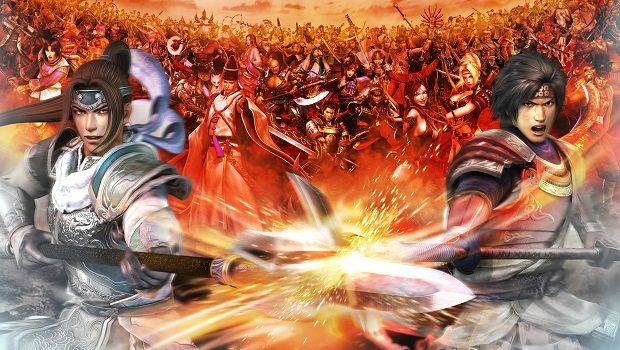 Game modes include three-character team battles, battling alongside animals, or even an entire Lu Bu army, with a Wii U exclusive Duel Mode which is described as a fusion of versus and card battles, that can be played online.